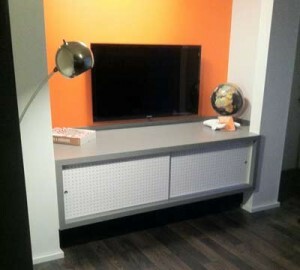 We are a custom casework and cabinet top company. 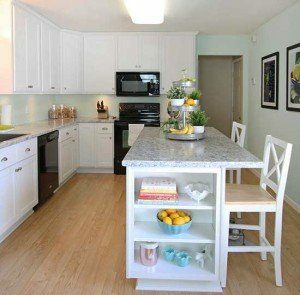 We do new and remodel kitchen and bathroom work as well as casework and Chicago bar rail. Please let us know the type of project you would like to talk about and we will get back with you as soon as possible. Please feel free to use this form to contact us about your project!